Course Dates: We are going through the approval process and will start running courses in April 2019. Please contact us if you are interested in courses from April 2019. All delegates need to be registered with WINDA.  The aim of the course is to give those looking to work in the wind farm industry the essential education and training in First Aid, Manual Handling, Fire Awareness, BST Working at Heights, BST Sea Survival. The course will include videos, group discussions, trainer led presentations and practical demonstrations of all elements. Delegates will be assessed throughout the course with a short written exams upon completion of each unit.